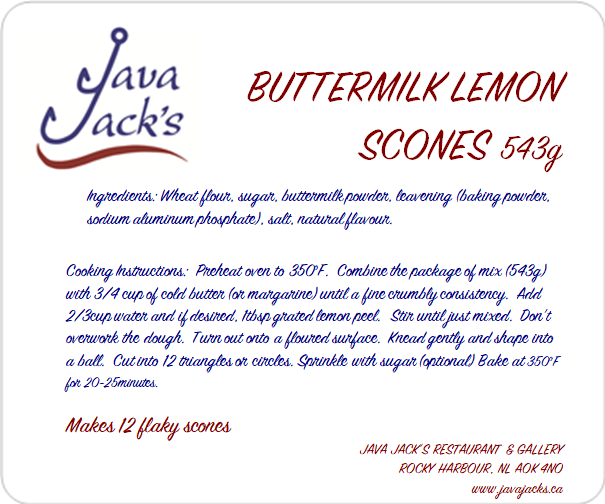 Make your own Java Jack’s Scones at home…Super easy and melt in your mouth delicious. Melt in your mouth delicious with a hint of lemon and the goodness of buttermilk…add a little butter, a little water, bake and voila! 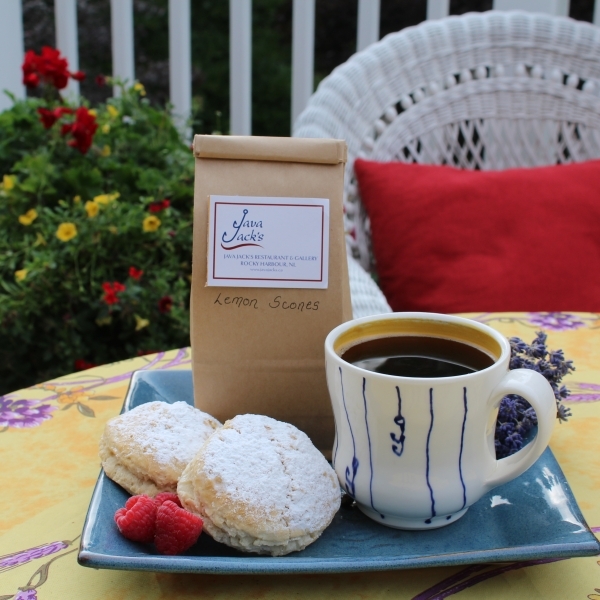 You have Java Jack’s scones in an instant – same ones as those in our cafe. And now available for you for order. 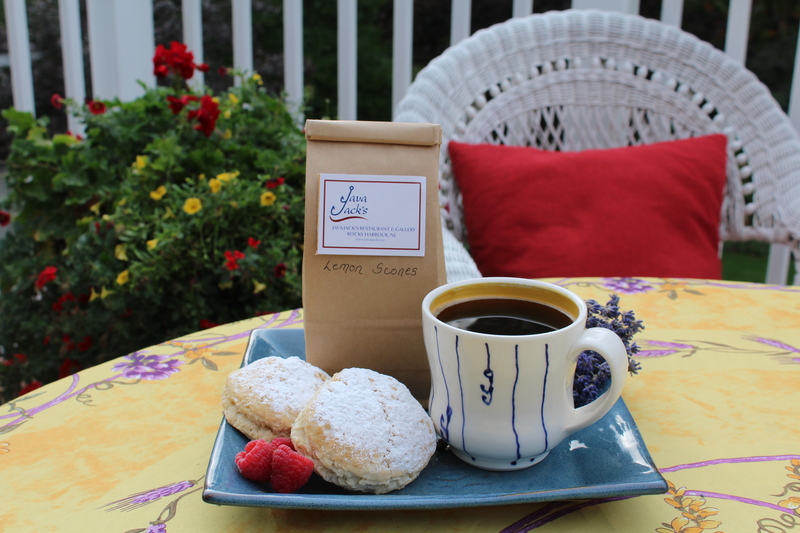 Enjoy with our coffee and some jam. 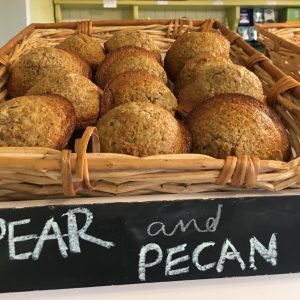 Ingredients: Wheat flour, sugar, buttermilk powder, leavening, salt, natural flavour. Each package weighs 543 g and prepared and packaged in a HACCP food safe environment.